Many of us at TCF fish primarily freshwater, but are starting to get more into saltwater. After asking around, we found that it was easy to get started by using something us bass fishermen are familiar with - the spinnerbait! 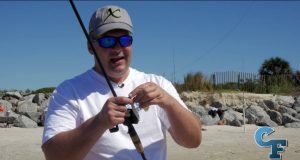 In this article we highlight the using the saltwater spinnerbait. Nothing can be more relaxing than fly fishing during the colder months. You usually have the stream area to yourself, maybe a light dusting of snow; the only thing is you are not catching as many trout as you do during the warmer months. 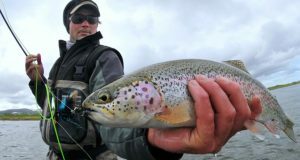 This article discusses cold weather fly fishing patterns that will help you catch more cold weather trout. One of the best areas to hunt for enormous trout is in strong current with a ton of rocks lining the river or stream bed. 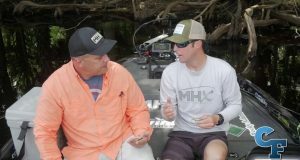 The problem is how to keep bait or lures in those sweet spots, while still being able to set the hook and land the fish without snapping your line on all of those rocks. The answer is using a tube weight, and this article describes how to fish it! 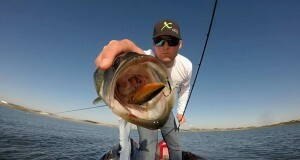 Spinnerbait's are very versatile lures, but often fisherman simply throw them out and reel them in. 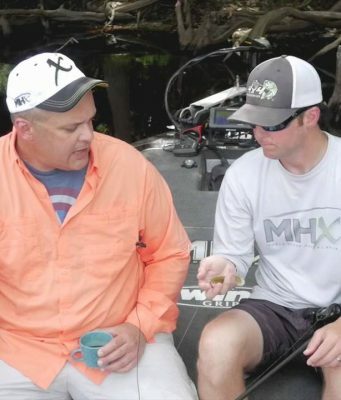 With Kevin VanDam's spinnerbait fishing techniques, you cover more water, and create more reaction strikes, which lead to landing more fish! Check out his video and our notes in this article. 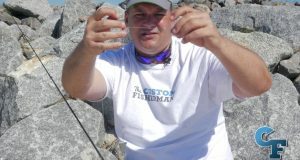 A few of us at TCF are mostly into freshwater fishing, but wanted to start getting out more on saltwater bites. 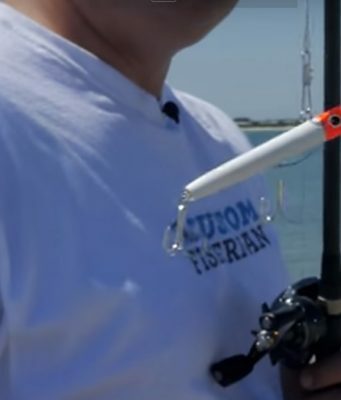 So we stopped by a loca bait shop to see what rigs and lures they would recommend considering we are new to saltwater, and also based on what was biting. What did they recommend? The answer was the simple but effective 3 way rig. Spinner baits are very easy to use for the beginner, and very versatile for the more advanced. 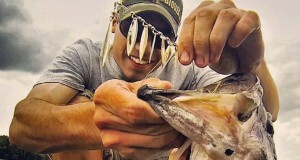 Comparing spinnerbait blade types will help you pick the one right for your day on the lake. 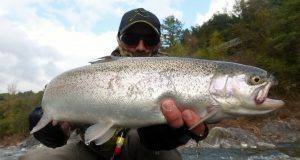 This article explains the differences between spinnerbaits and how they can be used in different fishing applications. Ice fishermen have very unique rod requirements in that they often need to be able to land fish in very tight surroundings. I guess that is another way of saying ice fishermen use really short rods. 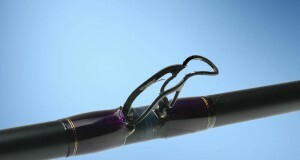 This article highlights what to look for in rod blanks when building a custom ice fishing rod. 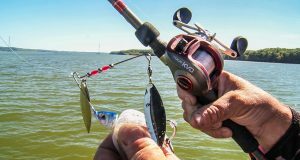 This article explains the differences between top producing fishing crankbaits, and how to use them in different scenarios. 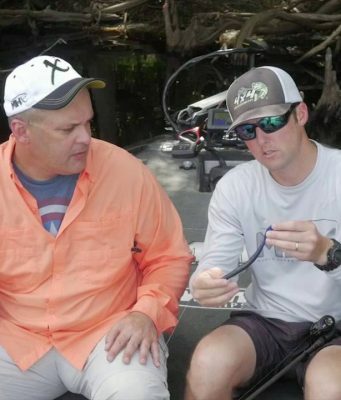 Commonly referred to as "eyes," guides are the what guides the line down the fishing rod and out the tip-top. There is no need to throw out fishing rods with broken guides. 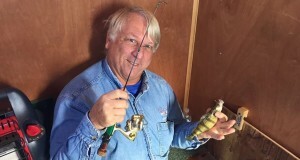 These easy steps will help you to start repairing your own fishing rods.